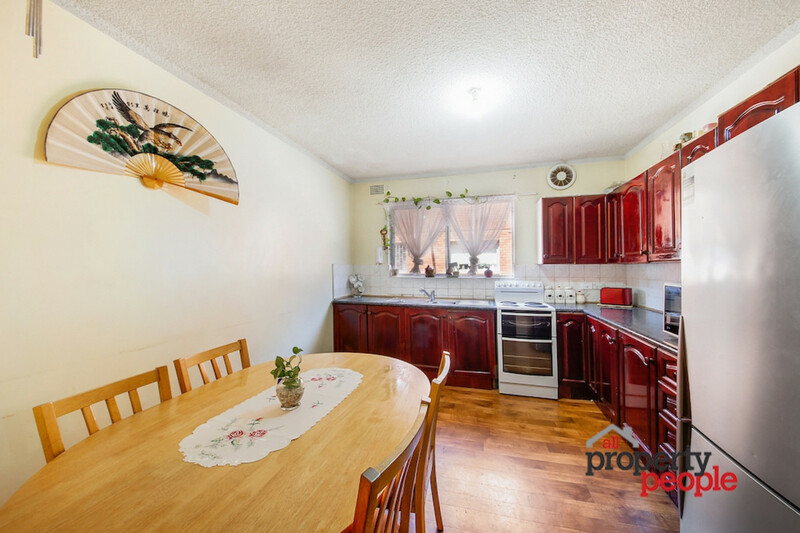 Would you like to be within easy walking distance to the station, school & shops? 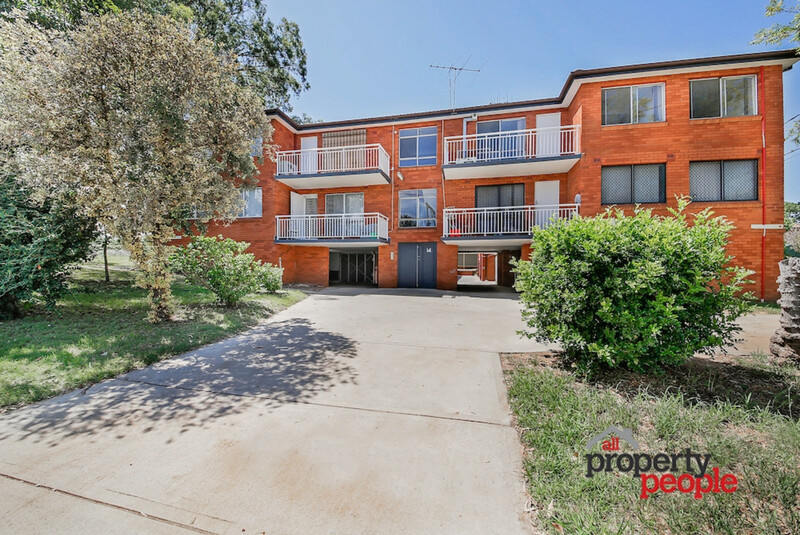 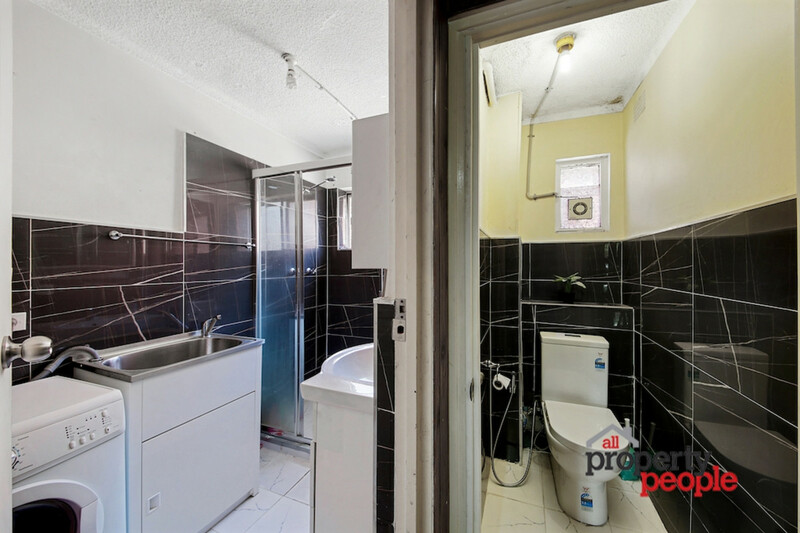 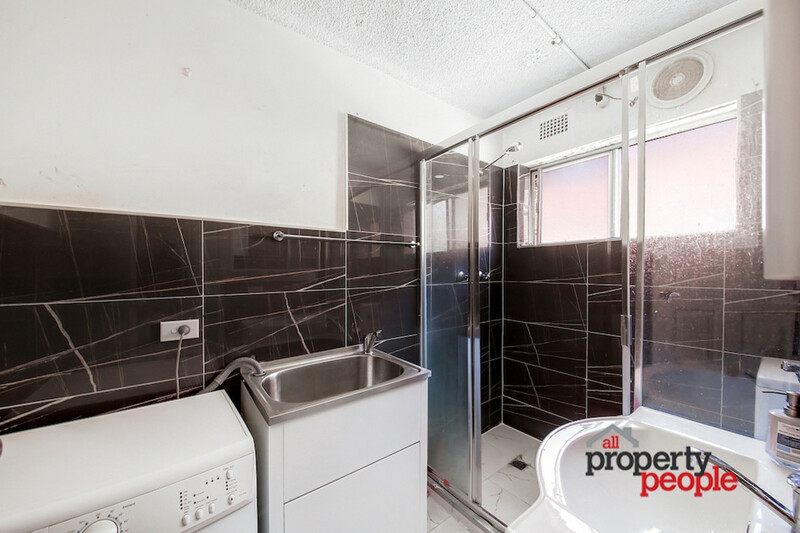 If the answer is yes then this affordable full brick unit could be the property for you! 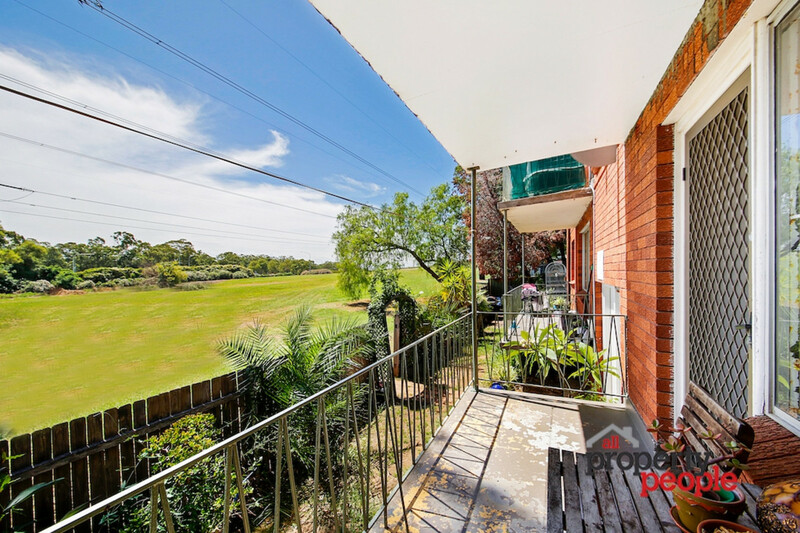 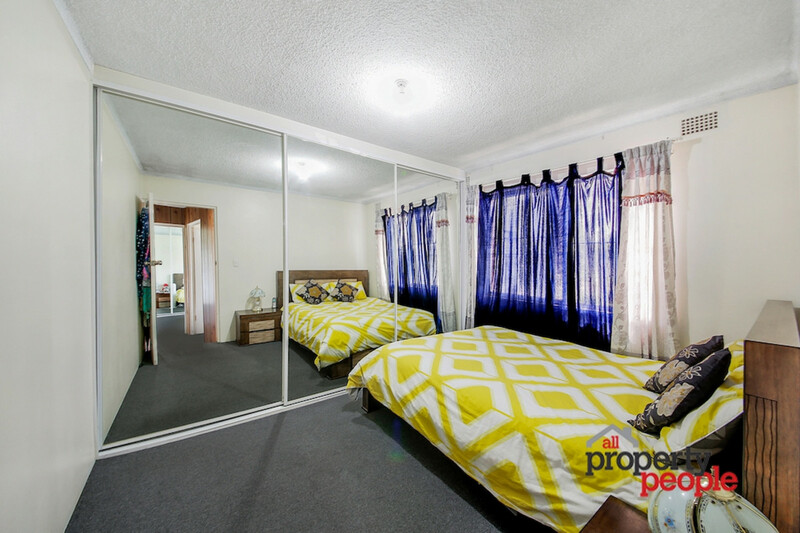 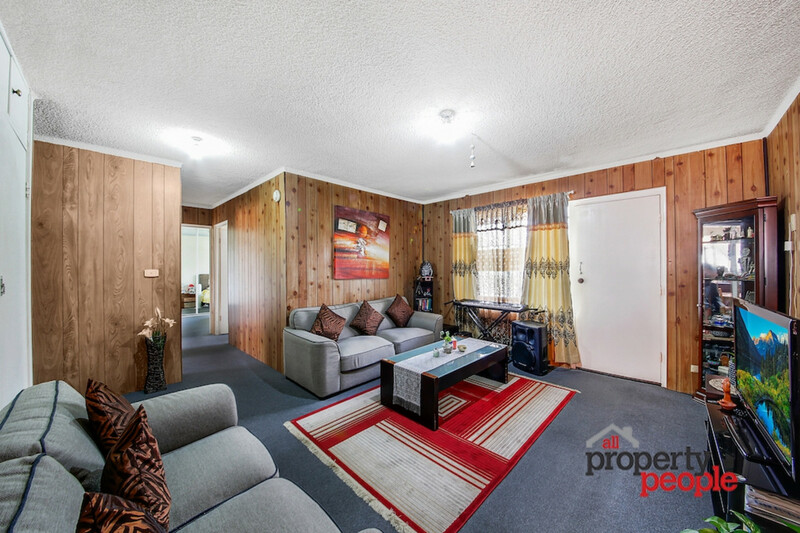 This is your opportunity to secure a great first home or investment for the future in popular Glenfield with easy access to the M5, M7 & East Hills train line to the city.